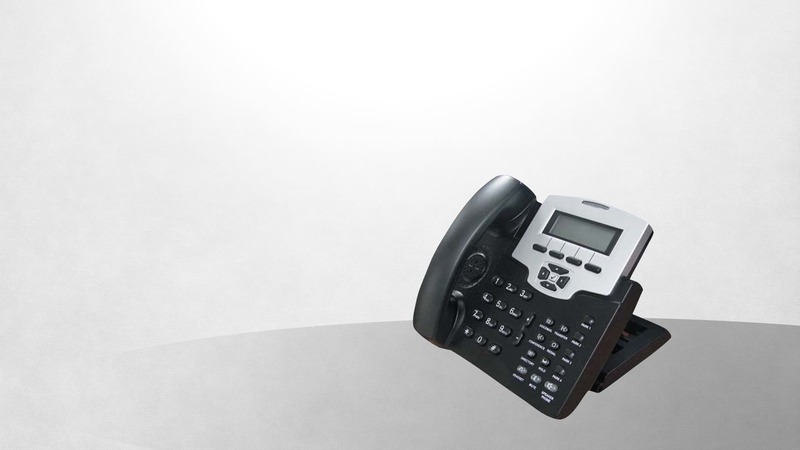 IP2041 is a powerful IP telephone for modern voice communications. IP2041 is a powerful IP telephone for modern voice communications. With sophisticated design, versatile features supported to call service and expansion of capability, it can increase office productivity and gain much investment return. So, it is ideal for enterprise, SME or even SOHO Voip application. Basically, it supports generic SIP firmware running under a universal SIP server. But for a variety of application requirements or ODM customization, it also can support different solutions, including different IP-PBX / soft-switch / IP-Centrex (SIP-B)/Serverless (Peer-2-Peer) architectures.